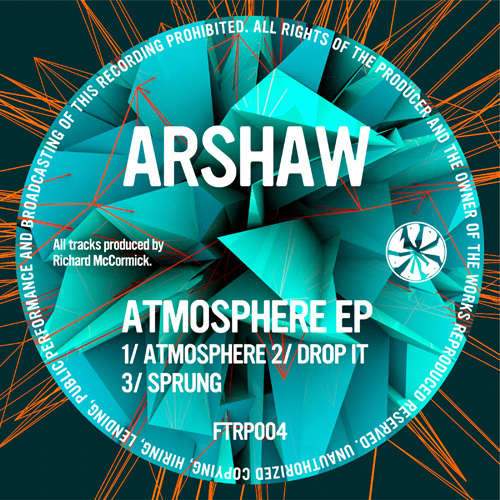 This entry was posted in Releases and tagged ambient, bass, booty, breakbeat, breaks, chill-out, club, crypticz, deep, dnb, drum and bass, drum'n'bass, drumstep, dubstep, electro, epic, experimental, footrap, footwork, groove, instrumental, jordan parsons, juke, jungle, music, rave, soul, space, trap, uk on July 1, 2014 by Lejal Genes. Crypticz is an alias of UK based music producer Jordan Parsons. 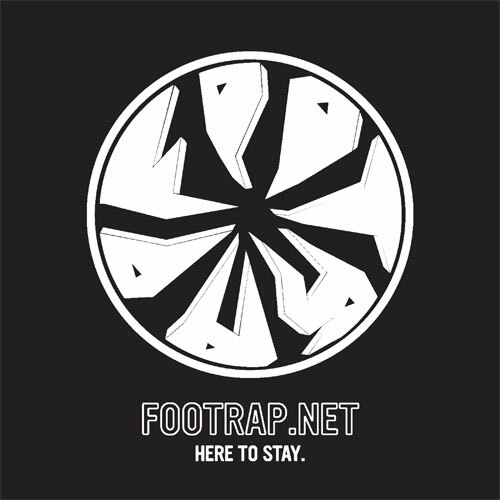 As Crypticz he has become known for his vast variety of productions within the footwork genre ranging from jungle and rave infused tracks right through to more darker efforts. 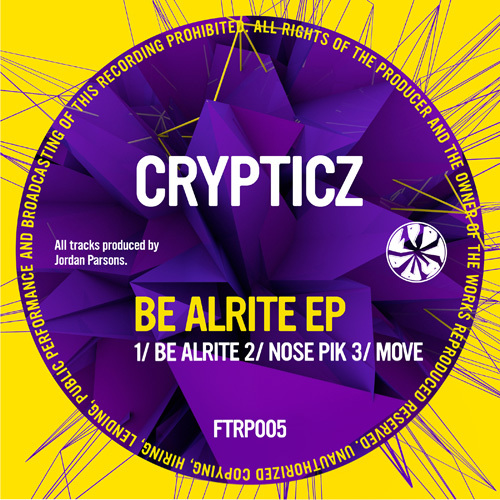 “Be Alrite EP” combines elements of deeper atmospheric beats with club based music to be a hit on and off the dancefloor. 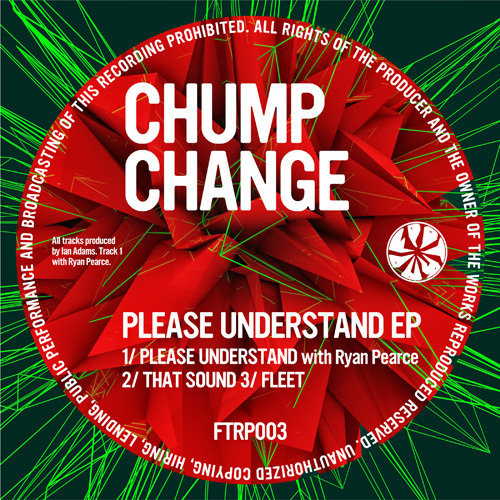 This entry was posted in Releases and tagged ambient, bass, booty, breakbeat, breaks, chill-out, club, crypticz, deep, dnb, drum and bass, drum'n'bass, drumstep, dubstep, electro, epic, experimental, footrap, footwork, groove, instrumental, jordan parsons, juke, jungle, music, rave, soul, space, trap, uk on June 17, 2014 by Lejal Genes.